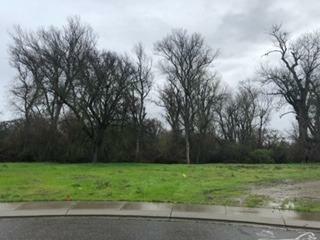 Outstanding 2.33 acre custom home site on the Stanislaus River in the ever popular Hillsborough Estates Subdivision. Lower section of land is in the floor plain. Current owners do have a set of plans that are negotiable with an acceptable offer. Quiet cul-de-sac lot, dimension are approximately 158x52x108x490x176x589. Lovely quiet subdivision east of Oakdale Country Club. Rare opportunity to own a gorgeous lot with River Frontage. Listing provided courtesy of Pmz Real Estate. Listing information © 2019 MetroList Services, Inc.